Dance rehearsals – Dec. 9 & 16 @ 10 am upstairs in Camp Roots room. Choir rehearsals – Dec. 9 & 16 @ 2:30 pm in the worship centre. Please use back door as there is a family gathering in the foyer. 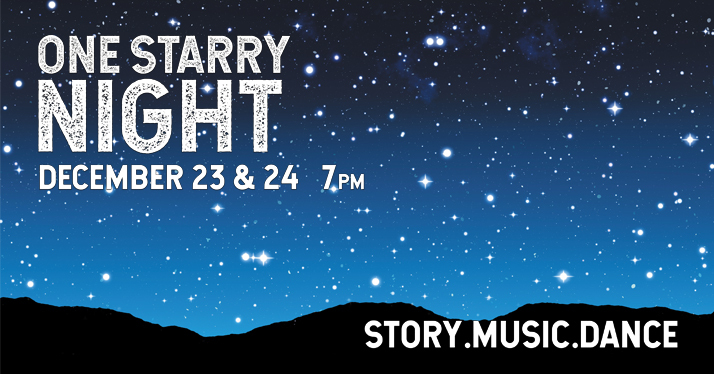 Supper & Dress rehearsal for everyone involved (including choir members) in the Seeds Christmas Production ‘One Starry Night’ on Friday, Dec. 21 @ 6 pm. Please do your best to be at this rehearsal. Questions? Please contact Joan Funk by emailing joanfunk@mymts.net or ph. 204-324-4469.